Bio: Teaching and mentorship come naturally to dog-lover and Developer Outreach Manager at Pantheon, Tessa Kriesel. She wears many hats in her life — all with sass and finesse — including instructor for Girl Develop It, lead organizer for WordCamp Minneapolis, and founder of Outspoken Women and Coders of TMRW. 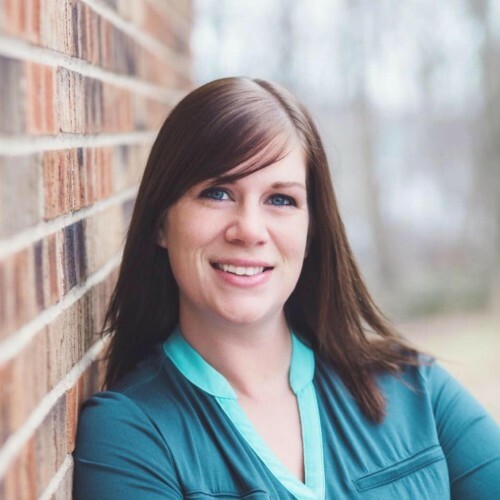 Tessa has spoken on many topics including helping beginners with workflow, mentorship, configuration management, and shedding light on continuous integration and deployment. She has also been a panelist on a wide range of topics at Conferences and Meetups.